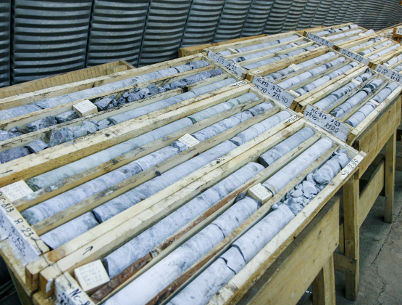 This course is designed to help build competencies in best practice mineral deposit evaluation. Participants will also learn about software tools used in resource estimation. Participants are encouraged to bring their laptop computers loaded with their preferred software application. Entry level to mid-career geologists, mining engineers, project managers from mineral exploration and mining projects, consultants, and anyone else that wants to understand mineral deposit evaluation.